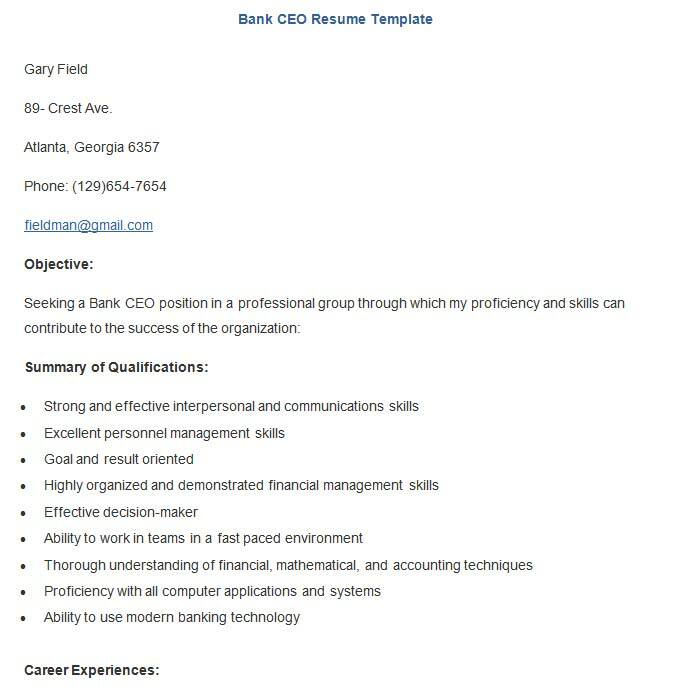 There are plenty opportunities to land the banking job, but it is not easy with the normal resumes. 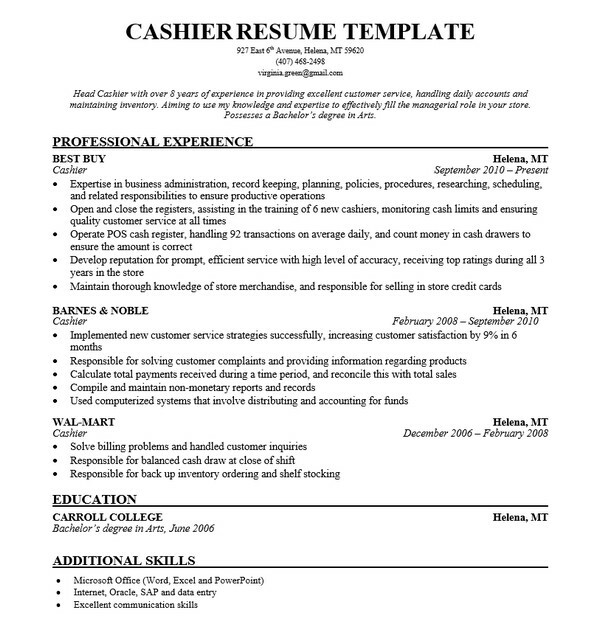 It is also based on the way you craft your resume. 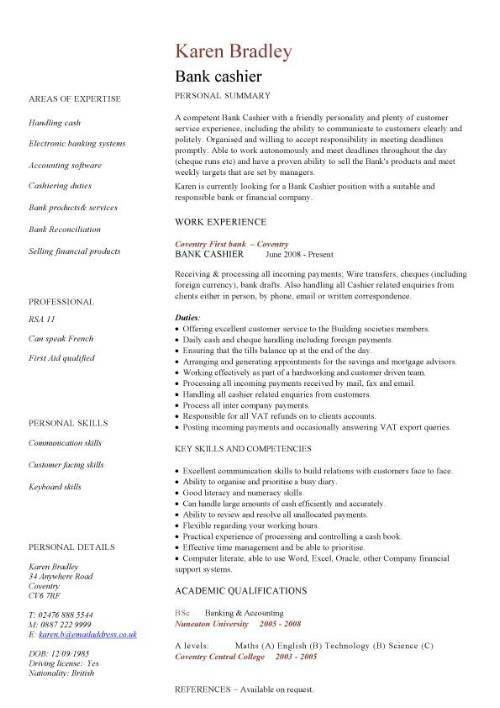 Banking position is one of the professional one where the candidate has to deal with multiple people and things like insurances, loans, growth, bank products and branch maintenance. 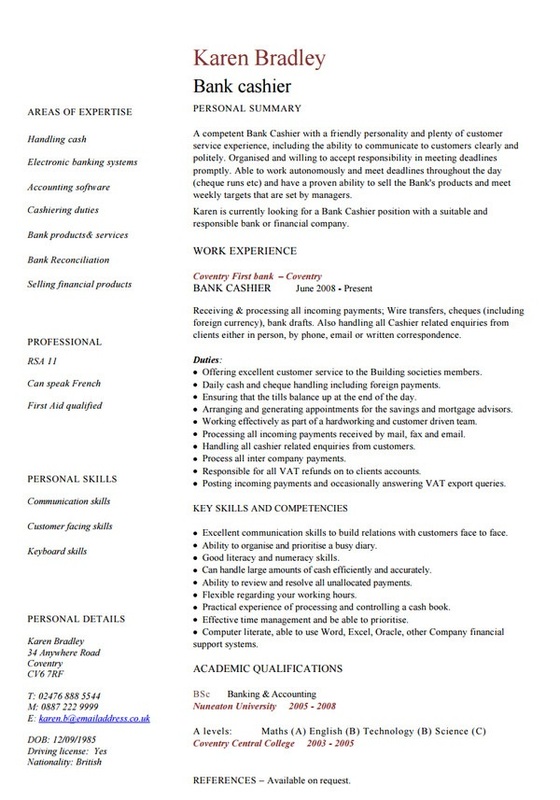 Also he is responsible to provide best service to all the customers directly and sometimes via phone and email. 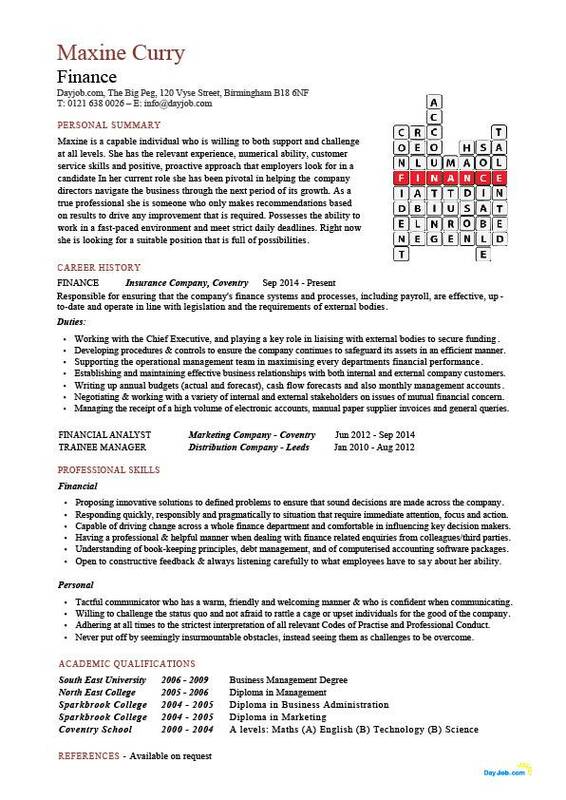 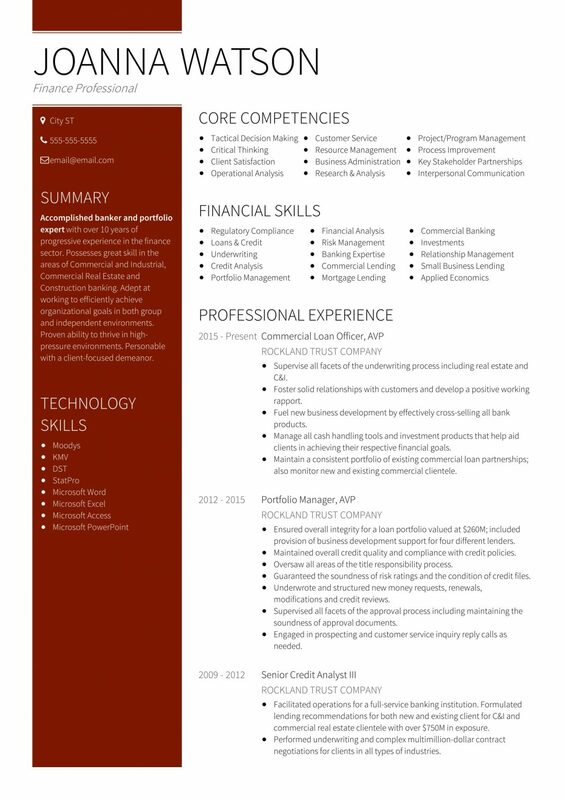 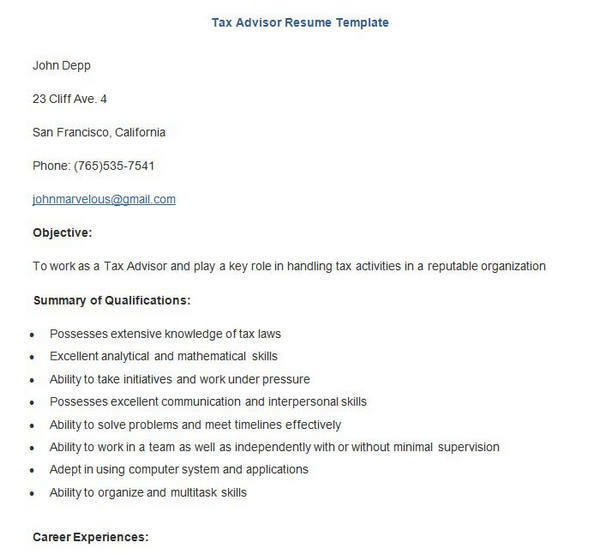 No matter whether you browse for good template or you use resume builder, finally your resume should be attractive and effective. 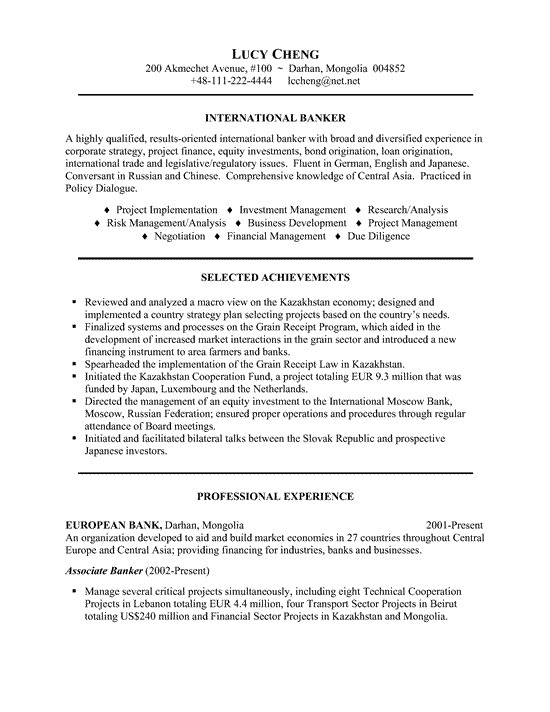 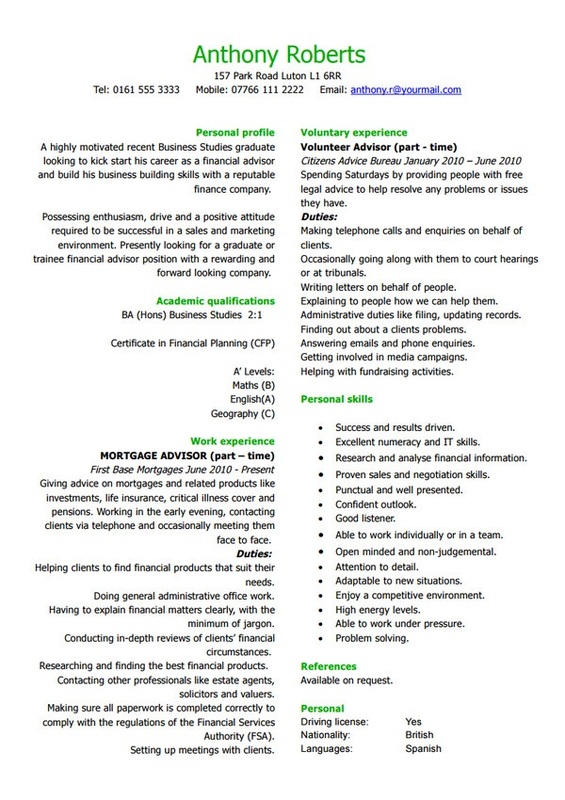 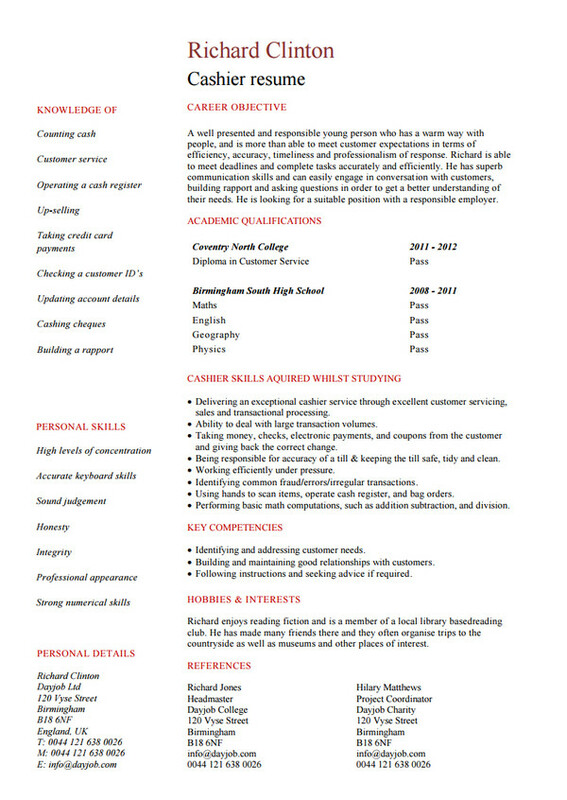 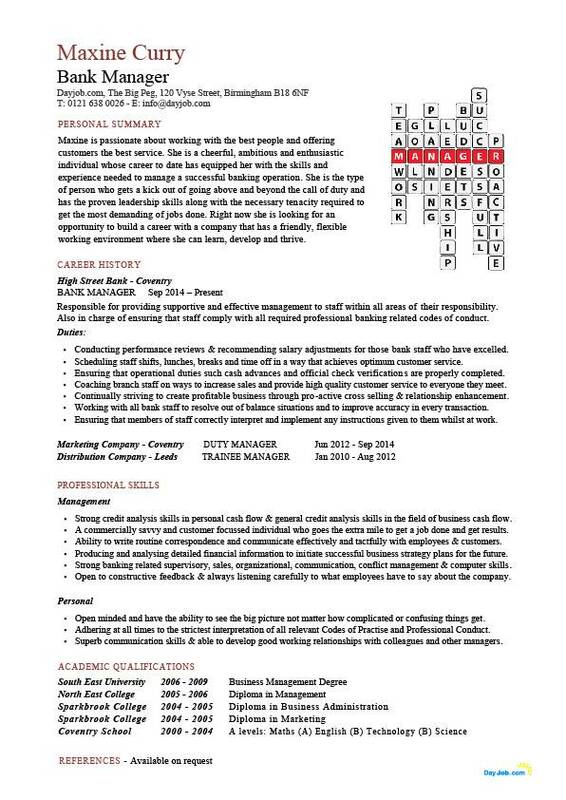 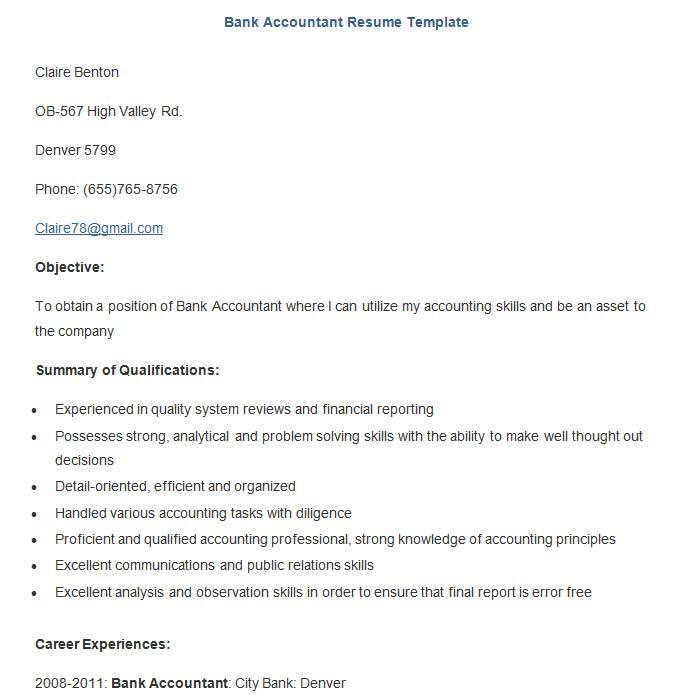 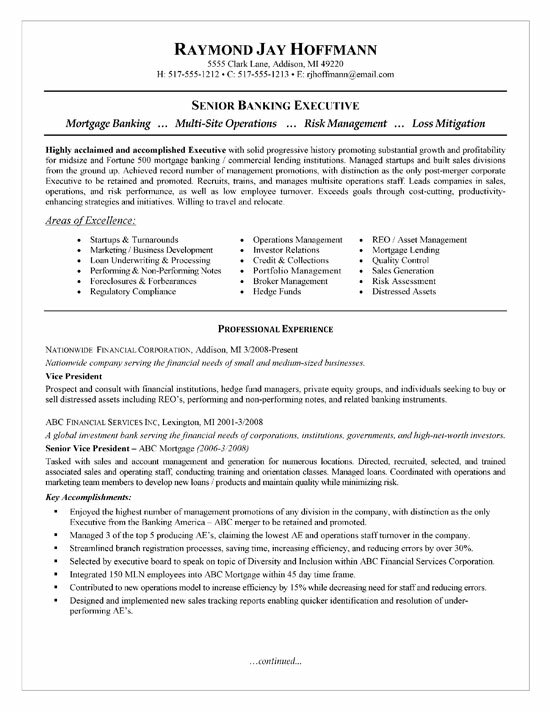 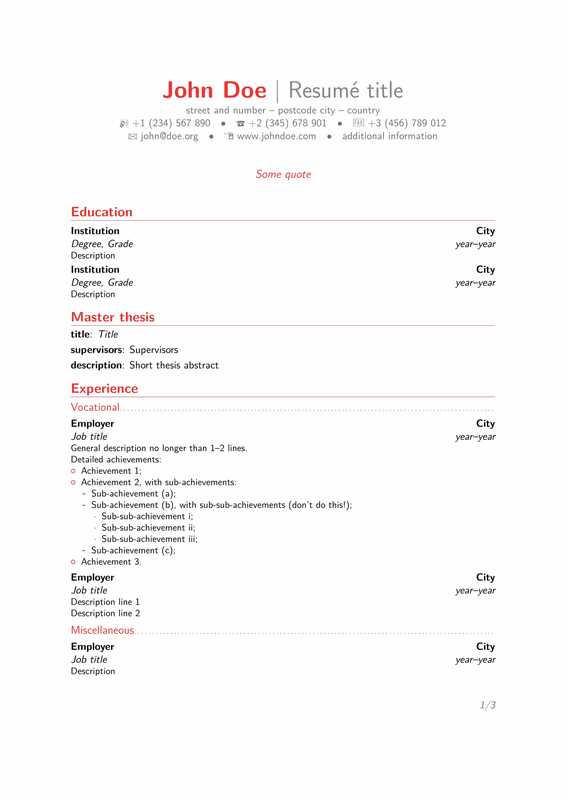 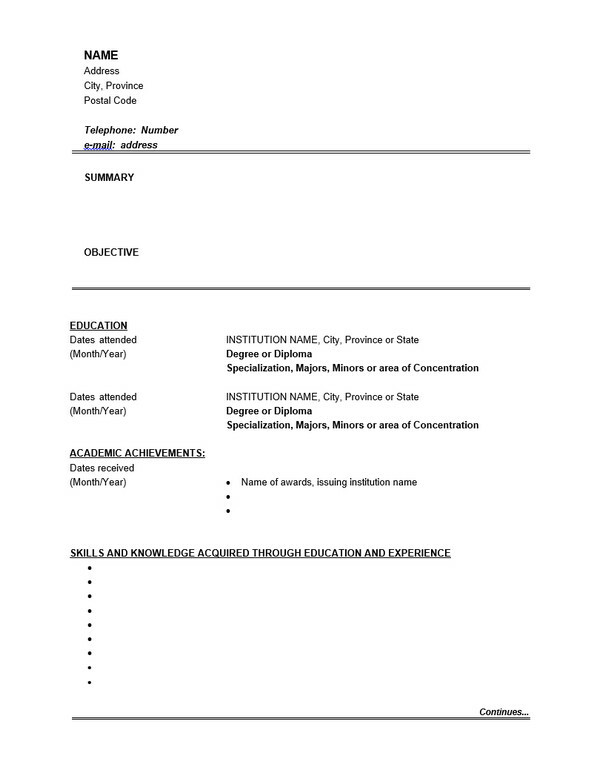 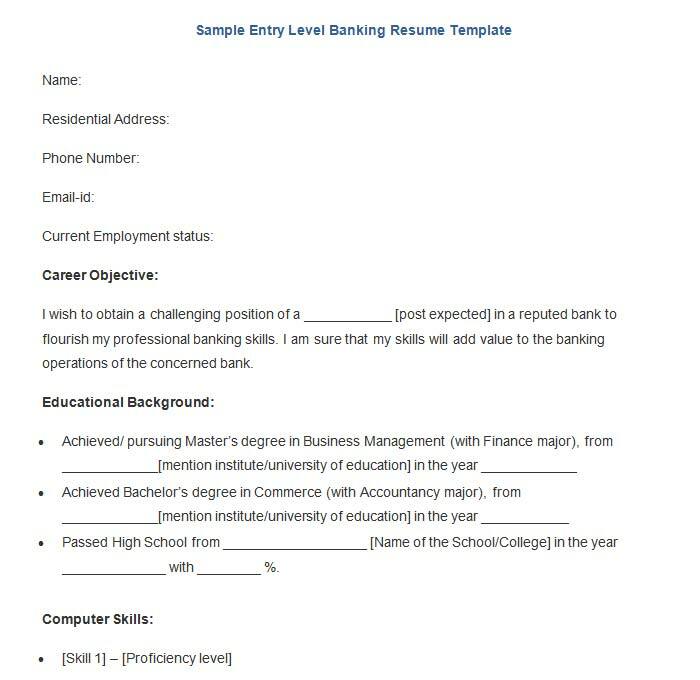 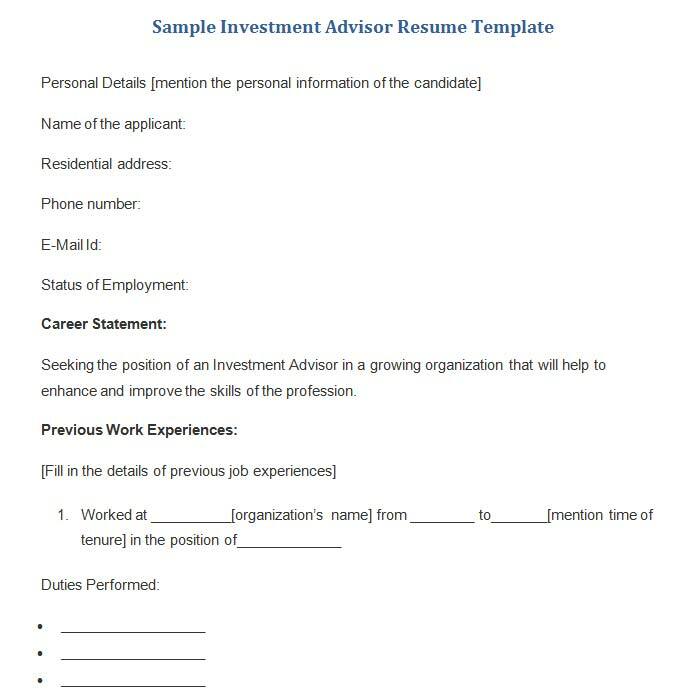 But if you are looking for the best banking resume template here we are offering you the best 19 banking resume templates.You can use these templates, fill you info perfectly and target your job. 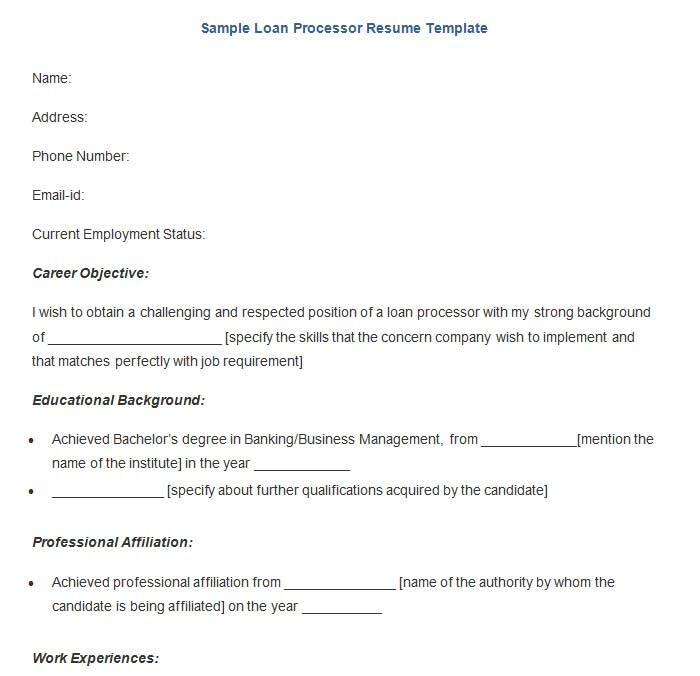 We hope we have provided best of the best templates for all the job seekers in the banking industry.